The rise in Craft Baking. 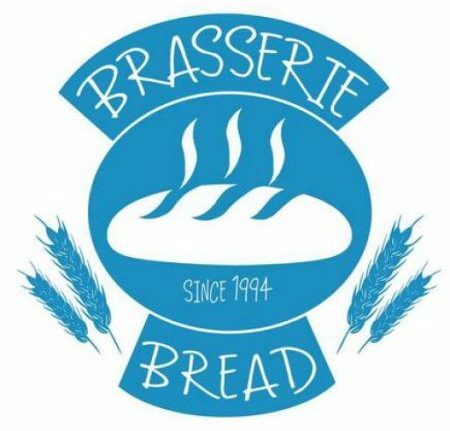 For all of us at Brasserie Bread, every baking day is different. Why? At Brasserie Bread we treat each baking day as a chance to create a new creation. Taking time out to create a new show stopper, a master piece, a trophy to present to our very happy and discerning customers trusting in us as equipped and able to produce. Artisan Tool Store Our Store comprises of all the tools that we use on a daily basis in our Bakery. We are confident that the quality of our tools will last you a very long time.